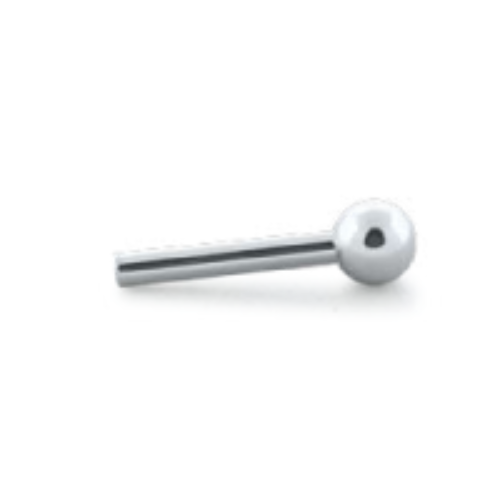 Internally threaded, implant-grade titanium (ASTM F136) straight barbell, 10g. Select your length and end size. 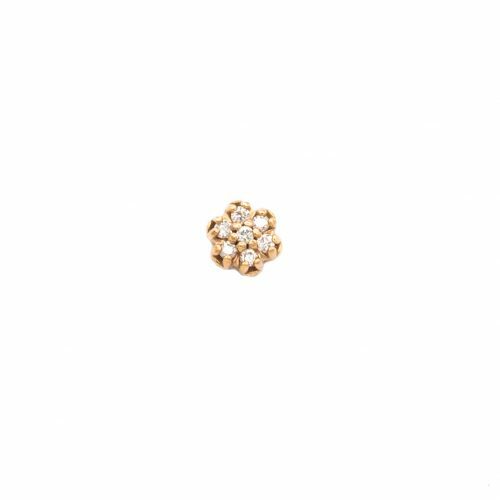 From Industrial Strength or Anatometal. 1/4”, 5/16”, 3/8”, 7/16", 1/2", 9/16", 5/8", 3/4"